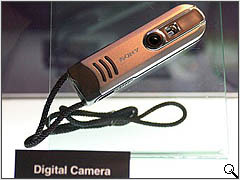 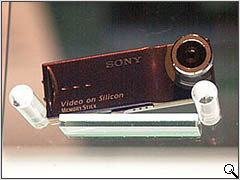 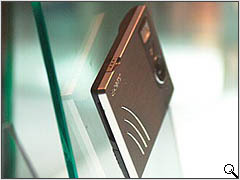 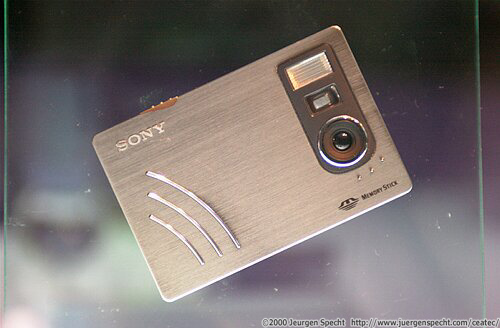 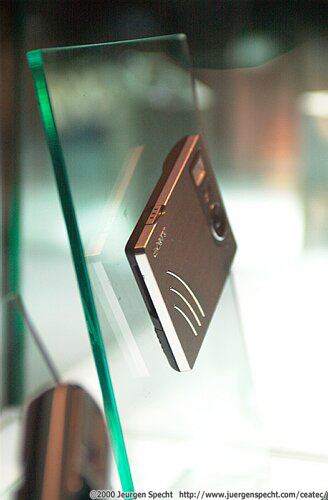 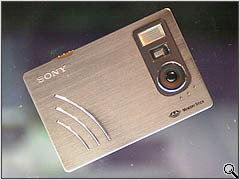 Now reading: Sony Credit Card Cam! 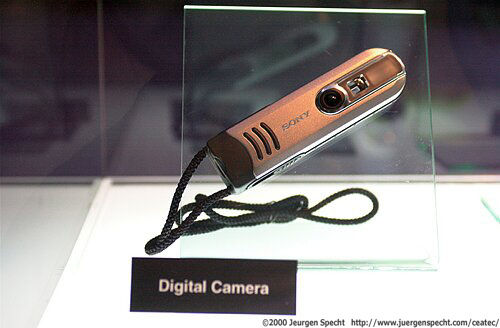 Thanks to Juergen Specht who attended Ceatec 2000 in Tokyo and caught a glimpse of some interesting digital camera technology, some of it real, some prototype / mock-up. 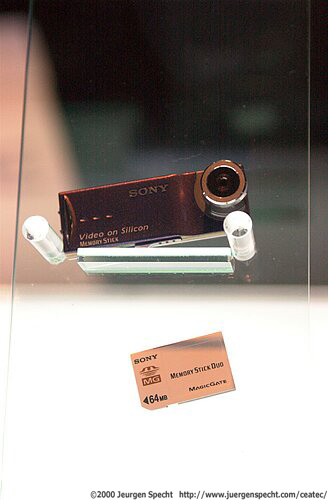 Sony had no less than three prototype ultra compact digital cameras on display, one of which we've reported on before, the other two are new even to us. 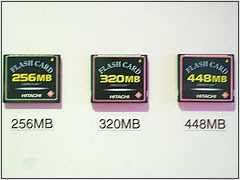 Also at the same show a 448MB CF card from Hitachi.